In the present study, we investigated the ability to assign moral responsibility and punishment in adults with high functioning autism or Asperger Syndrome (HFA/AS), using non-verbal cartoons depicting an aggression, an accidental harm or a mere coincidence. Participants were asked to evaluate the agent’s causal and intentional roles, his responsibility and the punishment he deserves for his action. Adults with HFA/AS did not differ in judgments of suffering and causality from adults with typical development. However, subtle difficulties with judgments of intentional action and moral judgments were observed in participants with HFA/AS. 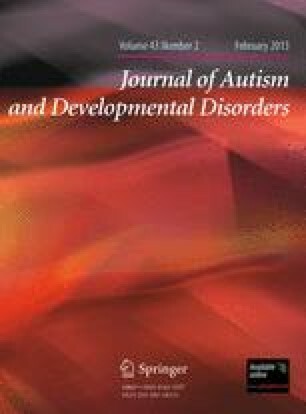 These results are discussed in the light of emerging studies that deal with integrity of moral reasoning in individuals with autism spectrum disorders. We gratefully acknowledge the commitment of the participants and their families to the pursuit of research in autism. This research was supported by Fondation FondaMental and Fondation Orange to TZ and ML, and ANR-09-BLAN-0327 SOCODEV to MB, PJ and ED.